On the hunt for the latest Dodge parts? You'll find them at Atlantic Dodge Chrysler Jeep Ram, a leading Dodge dealership in St. Augustine, Florida. 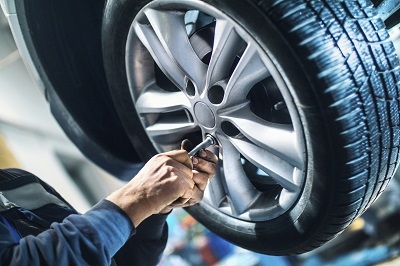 Whether you're looking to fix your squeaky brakes or you'd like to take your car to the next level of performance, we'll have the car parts you need. Our genuine Mopar-certified Dodge parts are backed by extensive warranties and will provide you with superior performance for many miles to come. While aftermarket products may help you save a few bucks on the day of your purchase, the potentially sub-optimal performance and unpredictable longevity of these parts may cost you down the road. Stop by our Dodge parts center today to see why we've proudly carried Mopar auto parts for so many years! Order Dodge Parts at your St. Augustine, FL Dodge Dealership. Finding the car parts you need is easy when you have access to a comprehensive selection of authentic Dodge parts. We carry HVAC systems, catalytic converters, radiators, ignition coils, and much more. 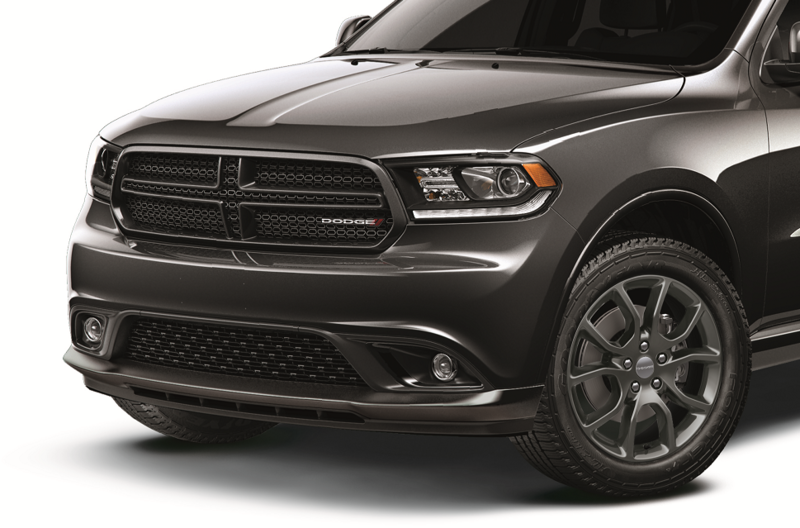 With many auto accessories available in our Dodge accessories lineup, ranging from all-weather mats to bike racks, you can also customize and accessorize your vehicle to your heart's desire. Call (904) 494-8053 or visit our Dodge parts center in St. Augustine, FL to learn more! Already itching to order your next Dodge part or auto accessory? Just follow the "Order Parts and Accessories" link under the "Shopping Tools" tab, fill out the part order form, and we'll be in touch!